As important as your hairstyle is to you, they are also to Vita’s Hair Studio Maryland. Good looking hair undoubtedly gives you that innate confidence you always had and makes you secured anytime. Why stress yourself over that hair that isn’t bringing out the fab you when Vita’s Hair Studio Maryland has it all planned out? What Vita’s hair salon is out to provide will surely give you that nice hair feeling you always wanted. Your search for attractive hair extensions salon is finally over as Vita’s Hair Studio Maryland has got you covered on that one. What Vita’s Hair Studios really do? The best hair salon in Maryland, Vita’s hair salon, specializes in human hair extension and also in hair loss rehabilitation. We specialize in putting the smile on people’s faces as much as we do to make your hair grow. Our hair weave salon is all out to beautify your hair with various tested and trusted hair products. Vita’s Hair Studio Greenbelt, MD is involved in branding our hair with fabulous hair extensions and hair weaves called The Goddess Collection™. These hair extensions are customized for different clients and are custom made. Our services are such that is most talked about over reviews or feedbacks. Truthfully, Vitas Hair Studio Maryland provides unbeatable hair services. Our services could either be private or not but always first-rate. With our trained professional personnel who are ever available to meet the needs of our clients, Vitas Hair Studio leaves memorable imprints on our clients hair. After being in existence for about 28 years, we have never failed to meet up to providing above standard and outright fabulous hair extensions to our clients at Vita’s Hair Salon. We have varieties of hair extensions depending on their client’s hair texture, colour and overall condition. So, we have specially customized hair extensions to match different hair nature. One fascinating thing you should always remember Vita’s hair salon for is our top-notch customers services. For any hair extension services that you sign in for, you can be sure you would be treated perfectly. We offer comfortable services that would make you want to come back. You can decide to book a private service and you would be attended to discreetly and pleasantly. 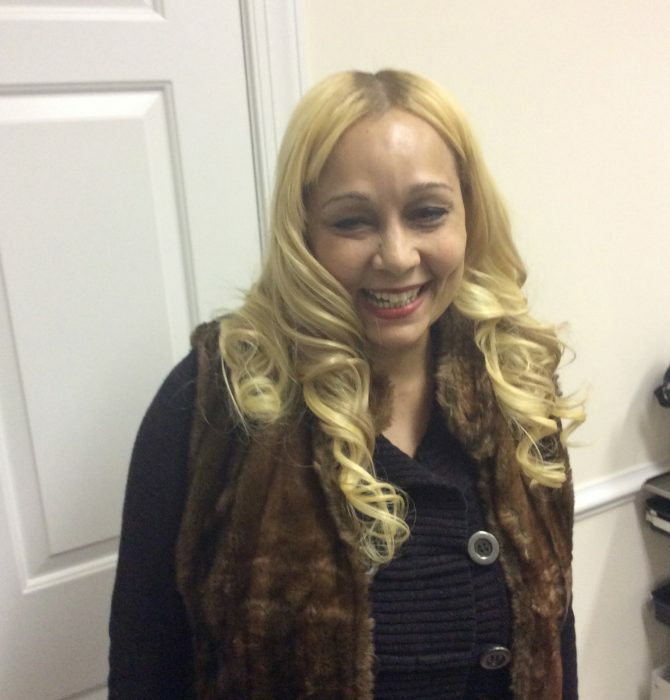 The organization is a key aspect in Vita’s Hair Studio Greenbelt MD. Our modus operandi is highly commendable and super enviable. Unlike the normal salon that goes straight to the styling of hair, we have a well-organized team that goes the extra mile to give each client the best. The first thing that this hair weave studio offers before any form of hair styling is consultation. So if you are a new client, you would have to go through the professional consultation to check in your hair condition. We do this to know what your hair needs and what they can do to help your hair stand out. Your hair history will be checked and noted down so you don’t always have to go through consultation at every appointment. At Vitas Hair Salon your hair condition is a top priority and therefore, always cared for. Your hair is surely in best hands with the hair specialists at Vita’s Hair Studio, Greenbelt, MD. After you have successfully gone through consultation, the next thing is to book a time that best fits you. Vita’s hair salon is known to always keep to time and their clients can surely attest to it. So if you would miss your appointment, you should have pre-informed the salon 48 hours prior to reschedule or cancel. This indeed proves the organized nature of Vita’s Hair Studio, Greenbelt, MD. During your scheduled appointment, you have the liberty to enjoy the refreshment made available for you as you make a pick on the hair extensions you would most prefer. The hair extensions products that are offered at Vita’s Hair Studio Greenbelt, MD have an excellent touch at the end. The kind of hair weave you would be styled in is such that gives your hair a natural yet sophisticated hair weave ends. The way the hair extension is structured makes it difficult to detect whether it is unnatural or not. After experiencing the sensational touch from these experts at Vitas hair salon, your hair look would undisputedly give off a confident radiance. What kinds of hair are we into? Hair loss hair weave and a variety of so many others. All these hair weaves could be customized to suit a particular client at your request. Vita’s hair salon is intentional in meeting the needs of all kinds of hair texture ranging from the course, curly even to the straight short or long ones. 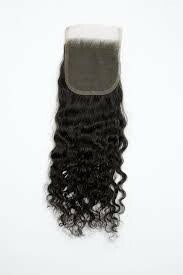 The hair extension available in this hair weave studio is made with the best materials and is completely the best. 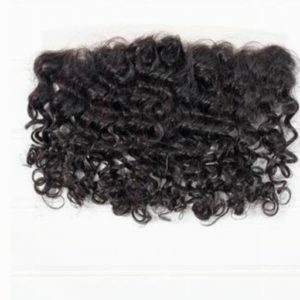 These extensions are made under the most suitable and medically proven condition, so they are all first class products. Why Vita’s hair extensions studio is the best? 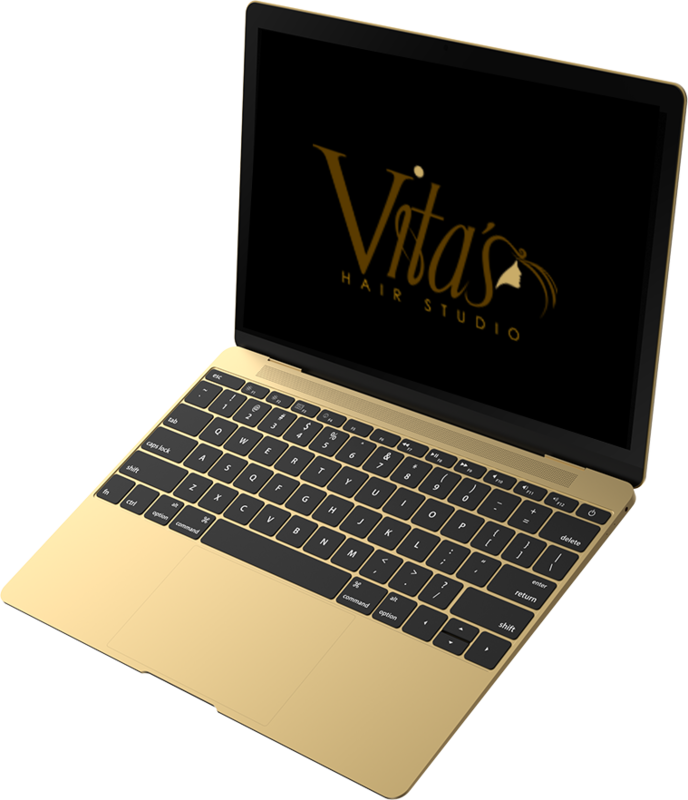 Aside from the non-stop encouraging feedbacks that are constantly sent in by any Vita’s Hair Studio Maryland client to validate our awesome products and services, our perfection is doubtlessly at its peak. 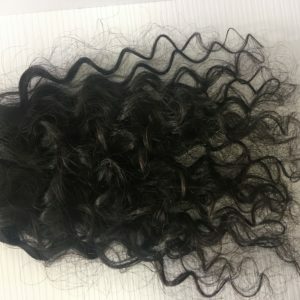 The main thing that distinguishes Vita’s hair salon as the best among the many hair extensions studio around is our products and phenomenal delivery. 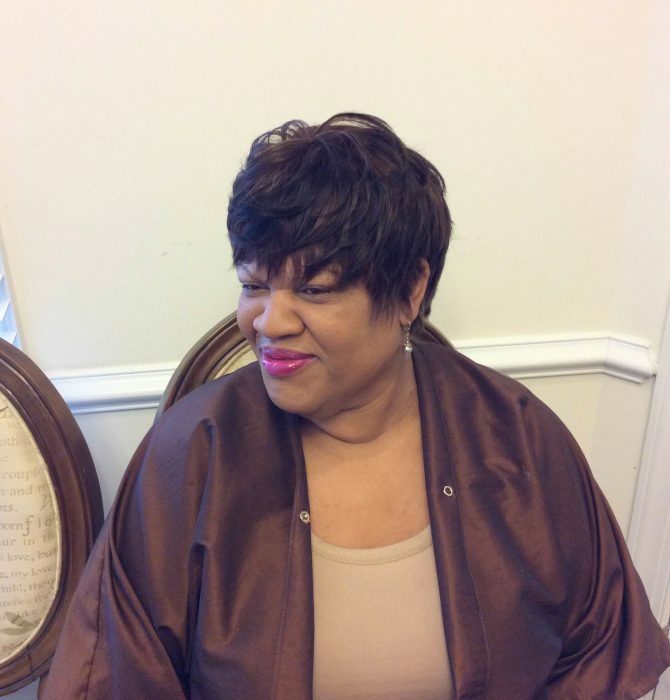 Vita’s Hair Studio Maryland is not all about beauty but also the health condition of our clients hair. This is why we are the best as we never stop maintaining great medical hair condition of our clients as professional as possible. With our consultation services, we are able to detect any hair condition and give suitable solutions through our experienced team members. The professional service of Vita’s hair salon which is always on time is no doubt the best. Clients are attended to without having to wait too long and this is one key ingredient to Vita’s Hair Studio great feedbacks. Vita’s Hair Studio Greenbelt, MD gives our clients the best possible attention is unbeatable and this is why we are the best to depend on for your various hairstyles all the time. The environment that Vita’s hair salon provides for our clients is a wonderful description of a peaceful haven. Besides, the welcoming attention that is given to every piece of information the clients have to say is exceptional. Beautiful place, nice client relations, what more can them possible gives? Well, Vita’s hair extension salon is equipped with well-made hair extensions that are tested and medically trusted to be the best always. 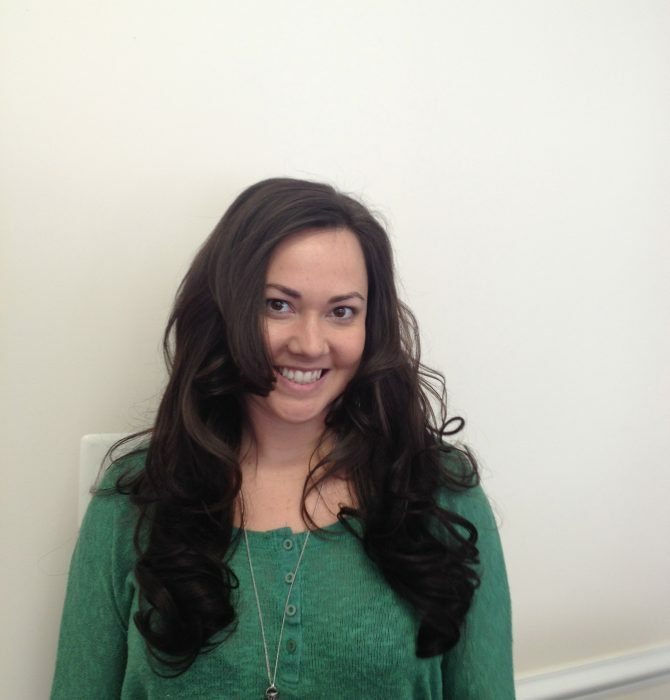 Vita’s Hair Studio Maryland provides hair extension services that are benefitting to all. For those that need chemo hair extension, we have got the right place to settle. Other forms of hair loss that seems impossible to do without are easily provided in Vita’s Hair Studio Greenbelt, MD. Those that just need to give their hair the right volume for a special occasion can always do so at Vita’s Hair Studio Maryland. The list goes on and on and clearly shows the indomitable nature of Vita’s Hair Studio Greenbelt, MD. How safe are the hair extension services? 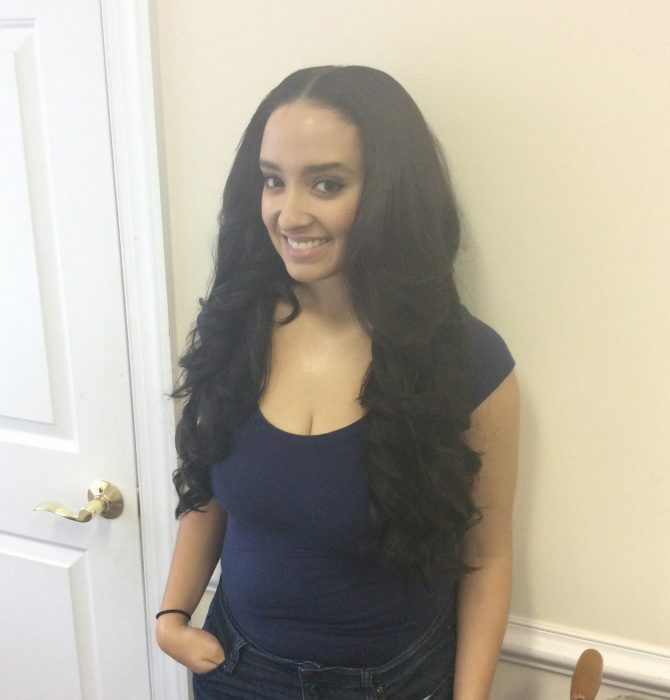 At Vita’s Hair Studio Greenbelt, MD the sophisticated hair extensions services in this main attraction hair weaving salon are 100% safe and totally reliable. The hair extensions services that are done in Vita’s studio are without the use of harmful chemical products, neither do we make use of wax nor any form of glue. In fact, for cases where heat is normally involved, Vita’s Hair Studio Maryland hair extensions chose to make use of better hair extensions methods that are not harmful to the scalp but still regarded as ultimately the best. In Vita’s hair salon, the importance of healthy scalp is of top precedence and is therefore handled expertly. The outcome of their hair extensions services is absolutely nothing to be concerned about as we always see to your happiness. 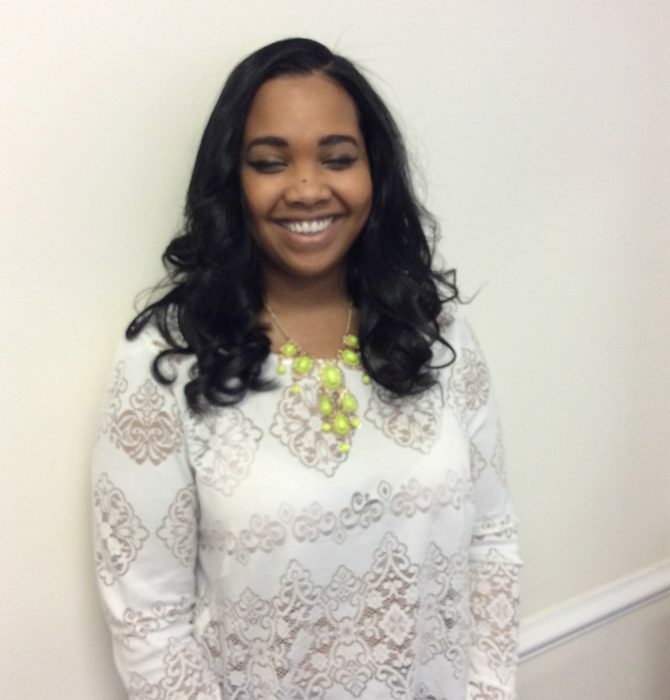 Why choose Vita’s Hair Studio Maryland? 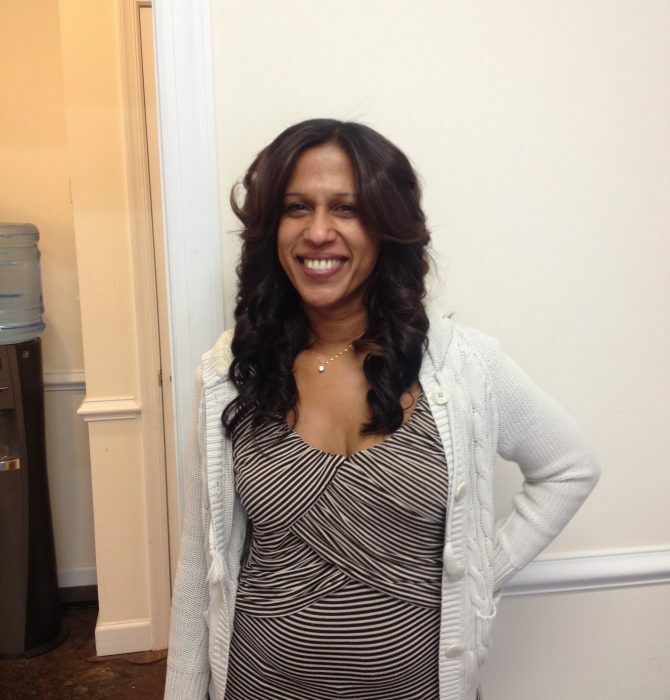 The best of the best weave specialist in Maryland can indeed be found in Vita’s Hair Studio Maryland. As mentioned earlier, there is a well-experienced team that sees the correct method that is being used for your hair. What is offered in this salon is wreathed around their hair loss hair extensions, hair weaving and even experimentally tested hair loss extensions? Over the years, the Vita’s Hair Studio Maryland has been known to train our employees to acquire a limitless knowledge of what we do. Because of this skill acquisition training, Vita’s studio can boast of giving high dexterous services to our clients. Vita’s Hair Studio Maryland has been ranked as the best since its inception in meeting the demands of clients in a highly professional yet fashionable manner. We have stayed at the best because we are unique with all we do. Our hair extensions which are ever of high quality keep us standing out always. Whatever hair extensions you have in mind, you can definitely catch the feel at Vita’s Hair Studio Greenbelt, Maryland. With a variety of attachment methods, our 100% Human Hair extreme lengths hair enhancements can reach up to 32 full inches. Now that’s extreme! With just a spritz, dab, spray, or rinse with one of our volumizing wonders and even the flattest, finest, flimsiest hair can achieve bombshell status! Our healthy hair integration methods are the perfect solution to thinning hair. Instantly add length and volume in a snap! Hair toppers are designed to fill in sparse or thinning hair. Called “wiglets” because they are like mini wigs. Appearing very natural, there are various methods of attachment to create the perfect look! With a variety of textures, lengths and colors, and sizes, custom tailor a perfect fit hair system just right for you! Full cranial prosthesis customized to your specific color and texture needs. With 100% European Human Hair options, we measure your head and make a mold of your head for the perfect fit! Advanced and natural non-surgical hair loss solution with ultra high quality hair pieces made with premium 100% real human hair! Curtail hair loss and thinning hair with our hair loss control products recommended by our hair loss experts! Micro Links and Micro Keratin; we use the smallest in the industry to create your desired look! Non-Surgical and natural, our method gives the most discerning client a recreated hairline where the installation cannot be seen by the naked eye! Full head hair replacement and lengthening to restore your hair and your confidence too! Premium machine wefted or Hand Tied hair extensions are for women who have really fine hair or want really undetectable hair extensions! 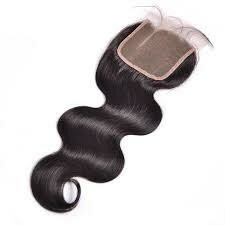 Lace frontals and lace closures are both very useful in obtaining flawless, multi-part sew in weave installations! Created with pure silk, our high quality silk enhancements effortlessly blends with your hair and finishes off with undetectable parting areas! Healthy hair extensions methods to add fullness, length and va-va-voom to your tresses! We create flattering shapes and texture that accentuate your facial features! Our premium hair relaxers are blended with premium essential oils, ensuring healthy, soft and strong hair! For over 135 Wella Professionals sets the standard for luminous and healthy-looking hair color! Transform any hair texture for silky, smooth, frizz-free results. Ultra-light styling treatment silkens and smoothes as it adds brilliant shine to any hair texture! Contact Vita’s Hair Studio and learn how we can give you a style that’s uniquely you.